Stefan Mueckstein, has 20+ years of strategy and operations experience. He manages and increases the efficiency of Enerwhere’s operations such as HR, Finance and IT. He significantly contributes to long-term planning and managing of client relationships. 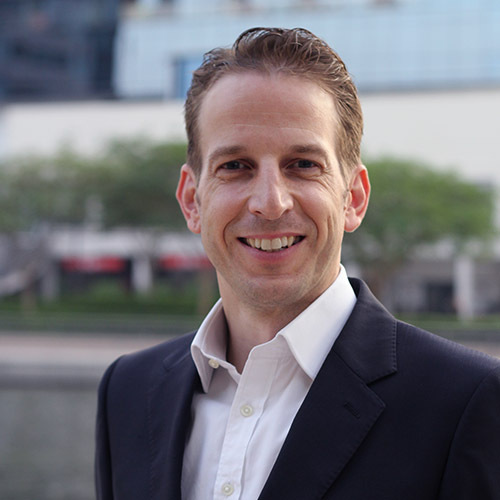 He previously held senior roles at Accenture, Dubai Economic Council, OC&C Strategy Consultants, and Deloitte Consulting, where he successfully operated large scale projects with senior level clients to set direction, resolve issues and create value.